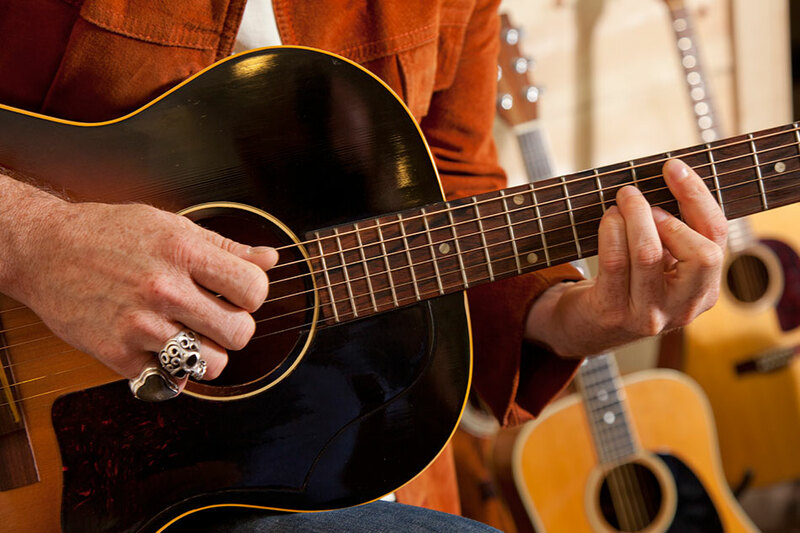 Acoustic Guitar Community brings the latest news and updates about artists, musicians and the world of guitar. They also offer customized lessons and tutorial services for beginners and professionals. Acoustic Guitar Community Blog at WordPress.com.